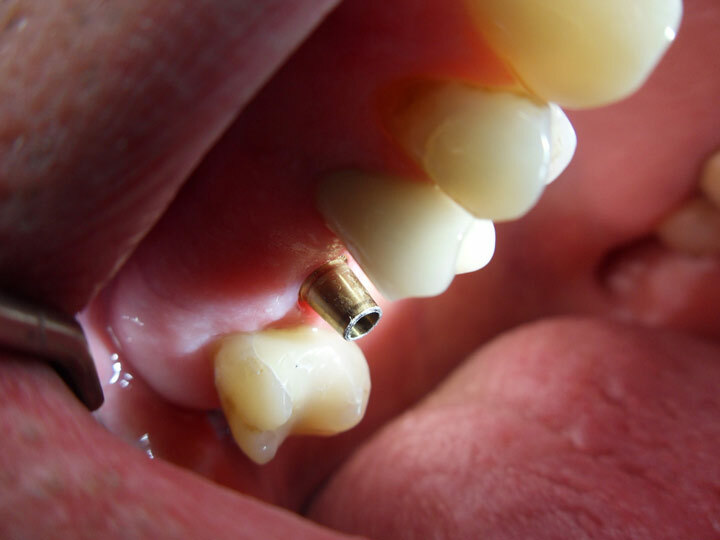 Immediately implant placement is a placement of dental implants into locations where teeth have been extracted. When successful, this approach can shed months off the treatment time associated with dental implants because the osseointegration process is accelerated. 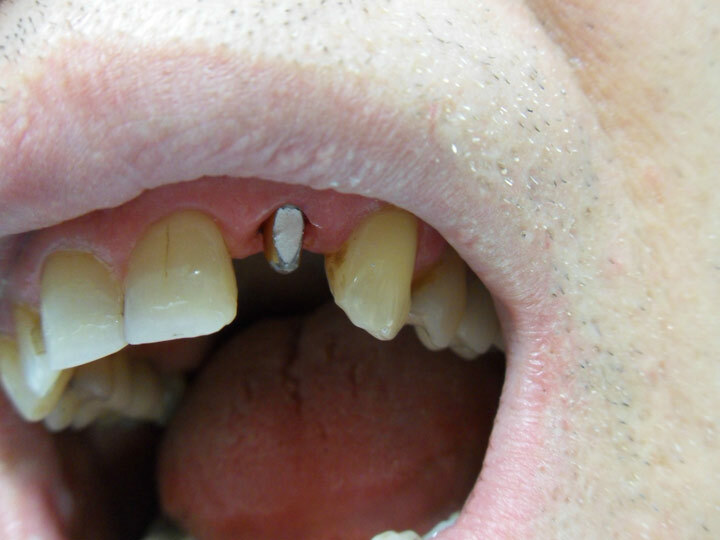 Candidacy for this type of early intervention depends upon the anatomy of the tooth extraction area. 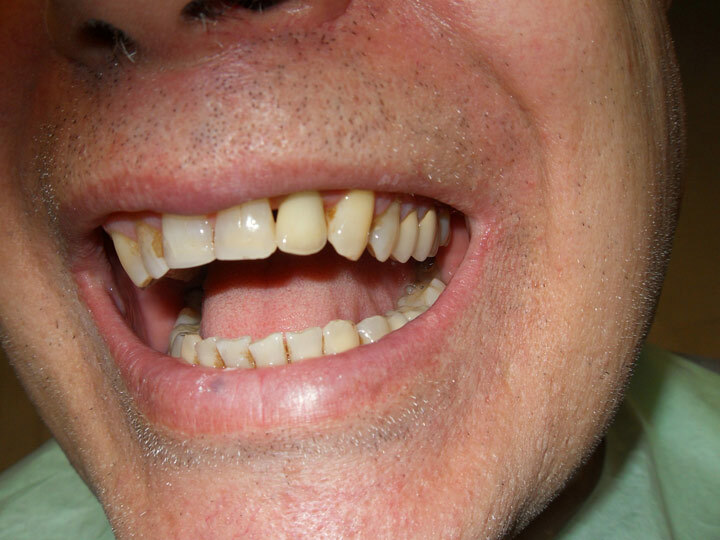 For example, in many cases the extracted tooth site is wider than the implant, making it impossible to place the implant into the site immediately after extraction. 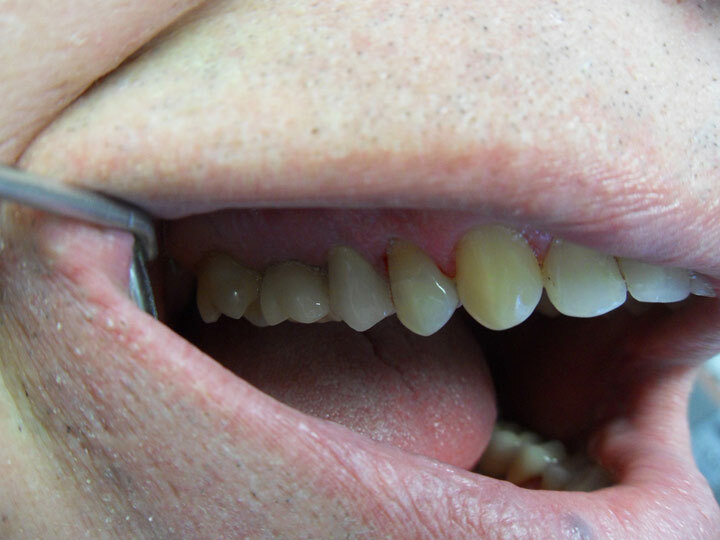 Bone grafting would be required to ensure a secure implant fit and placement. 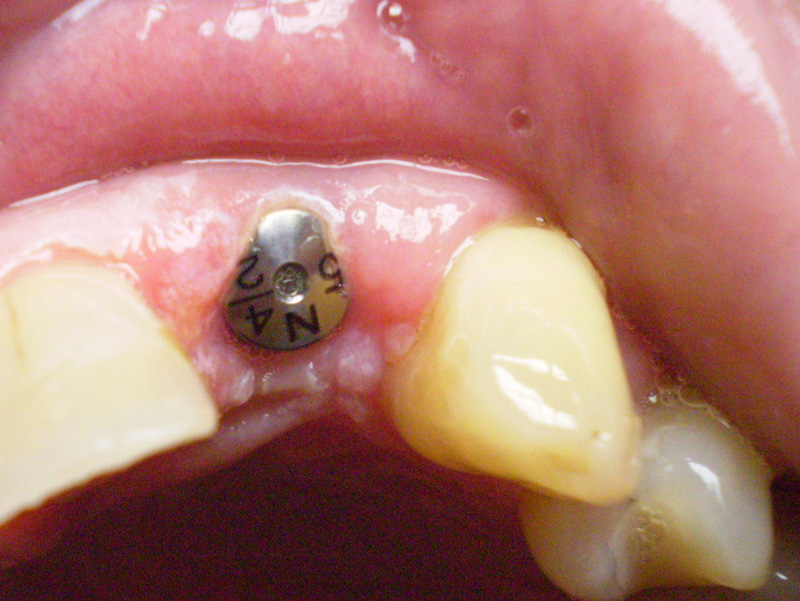 Combination of the implantation with bone augmentation preserve the alveolar bone and shorten the treatment period.